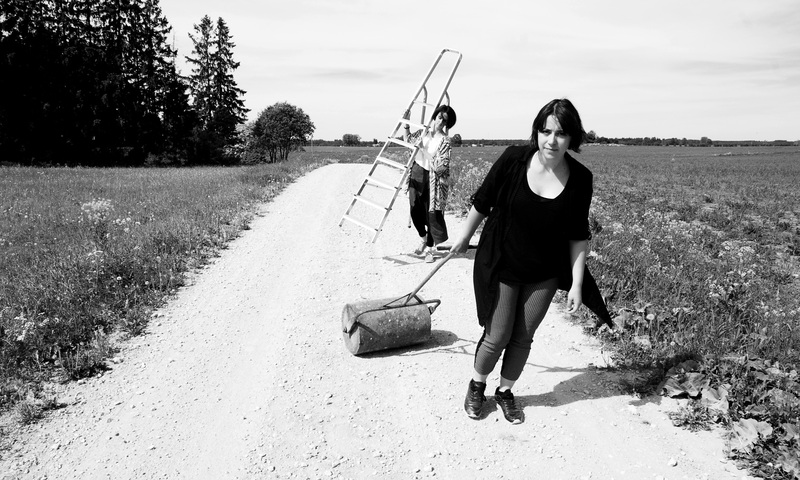 From 15:30 – 18:30, guests can explore the residency space. 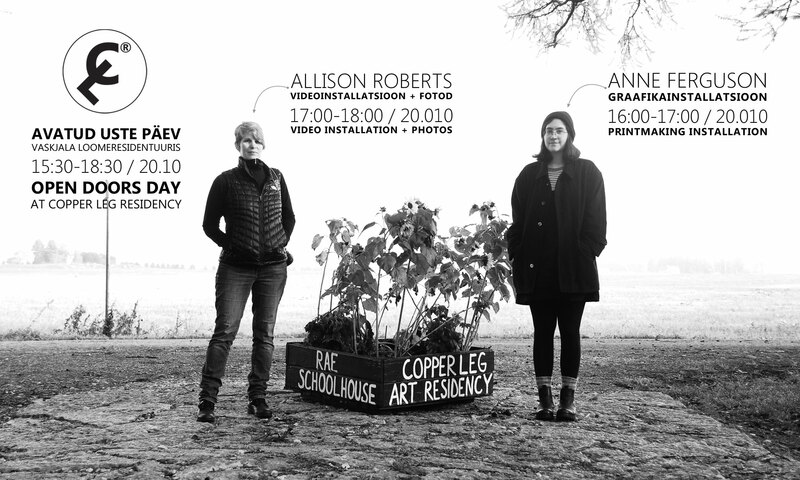 There are two new residents, printmaker Anne Ferguson from Germany and photo artist Allison Roberts from the United States. 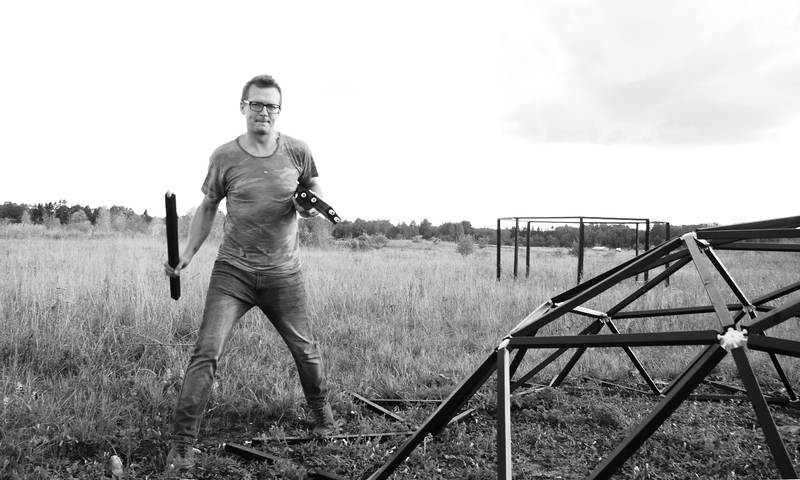 At 16:00 we will open the printmaking installation of Anne Ferguson and at 17:00 we will continue the presentation of Allison Roberts video installation and photos. In addition, it is still possible to see the dry-point prints of Nina Jørgensen, inspired by Vaskjala’s landscapes. 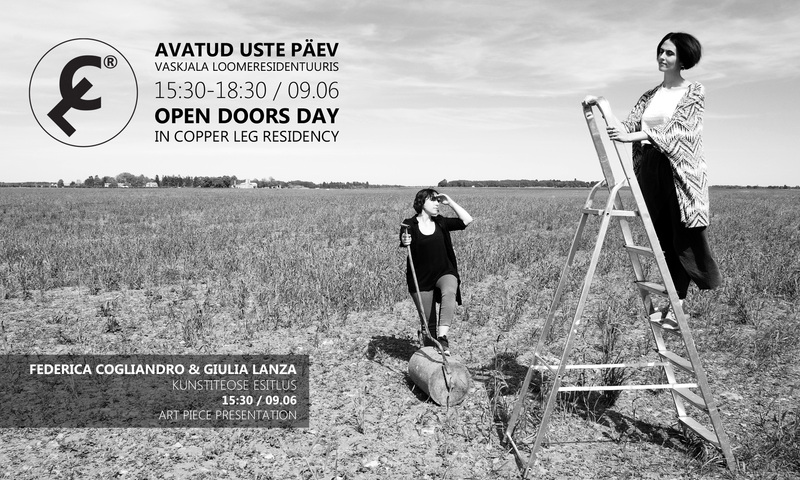 And if the weather is on our side, we will also carry out a traditional art tour, where we will introduce the works of the of past Copper Leg Residency artists including outdoor objects from the members of Art Container (Kilian Ochs, Tanel Saar, Janno Bergmann), Federica Cogliandro & Giulia Lanza and Shiskin – Hokusai, Simon Whetham, Chad Stayrook. Supporter: Rae Parish & Rae Cultural Center. To chicken, or not to chicken, that is the question? 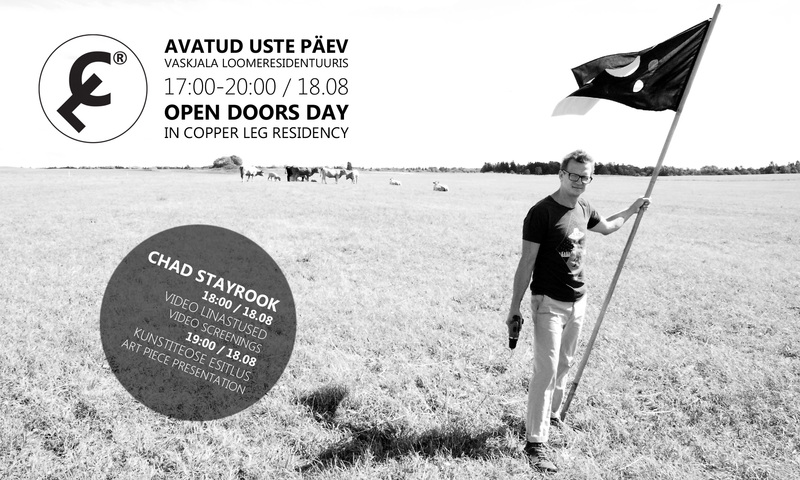 It’s time to introduce the next artist in the Copper Leg Art Residency. Nina Jørgensen is Mexican-Danish visual artist and illustrator who works and lives in Berlin. She graduated with an MA from the Royal College of Art in London and has exhibited in many places in Europe. Nina working across drawing, sculpture, and installation, investigating subjects concerning our relationship to nature and organic matter. 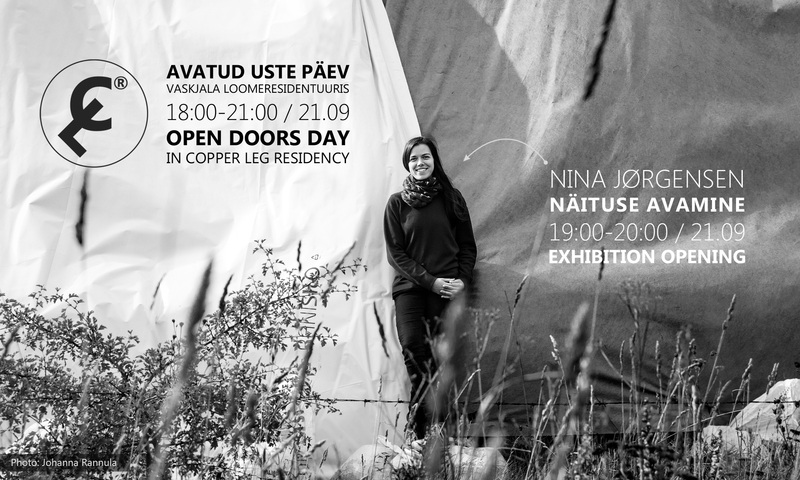 Here in Copper Leg Residency, she tries her hand with drypoint technique and will present the outcome on this Friday in Rae Schoolhouse. 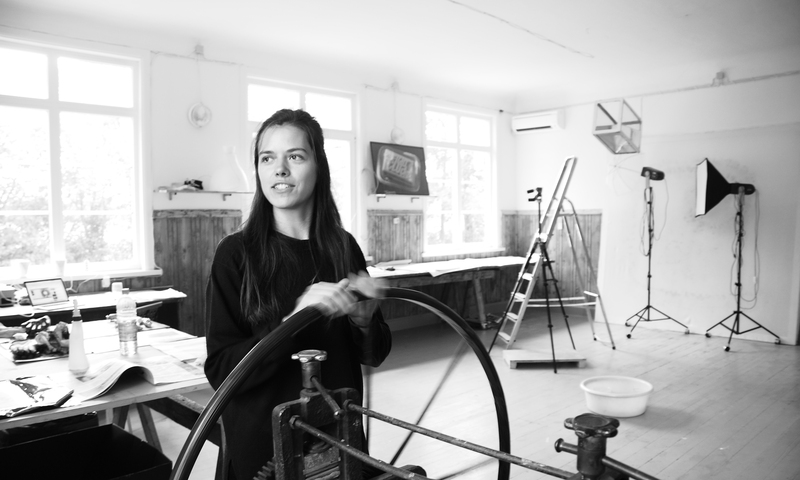 At 19.00 we are opening a small-scale exhibition of her prints inspired by the landscapes of Vaskjala. 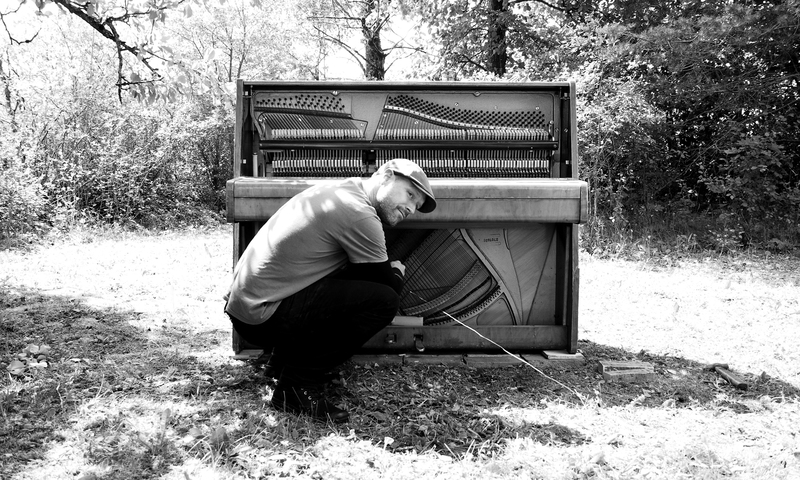 So what else? Mmm, she doesn’t like outrageous ideas and chickens. Everyone is invited to Rae School House (Ussiaugu tee, Vaskjala village, Rae parish) on Friday, September 21, 2018. 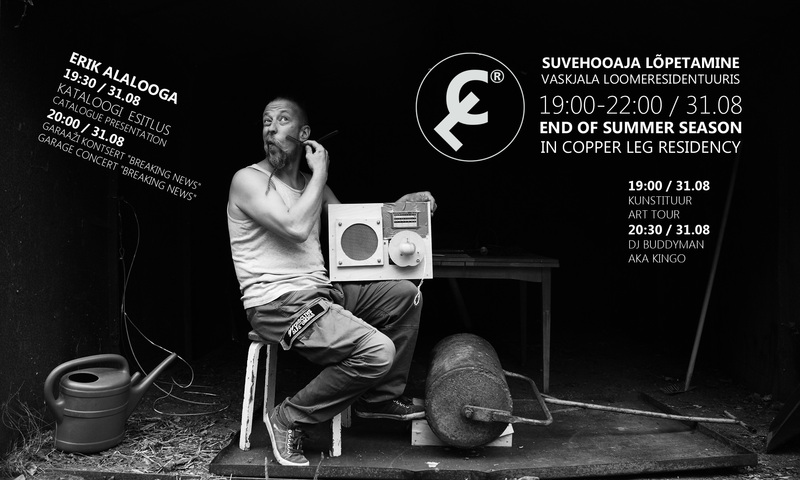 From 18:00 – 21:00, guests can explore the residency space & its doings. Friday, September 21st. 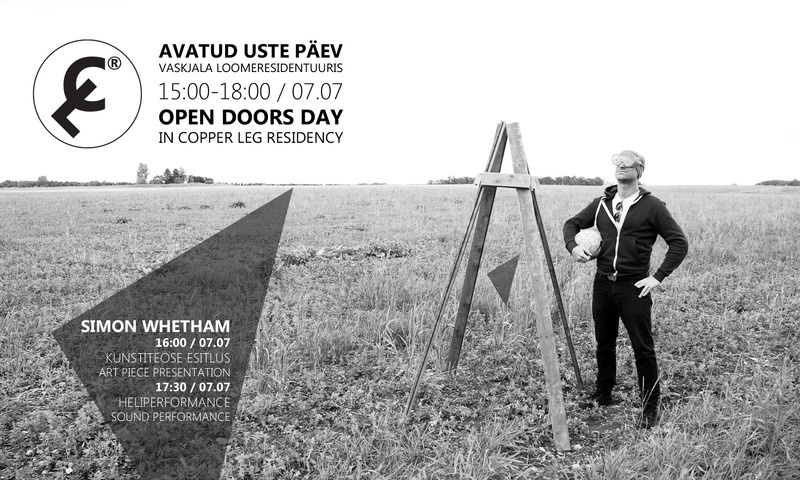 Starting at 18.30, there will be an art tour where we introduce the artworks of past Copper Leg Residency artists including outdoor objects from members of the Art Container (Kilian Ochs, Tanel Saar, Janno Bergmann), Federica Cogliandro & Giulia Lanza, Shiskin – Hokusai, Simon Whetham, Chad Stayrook. 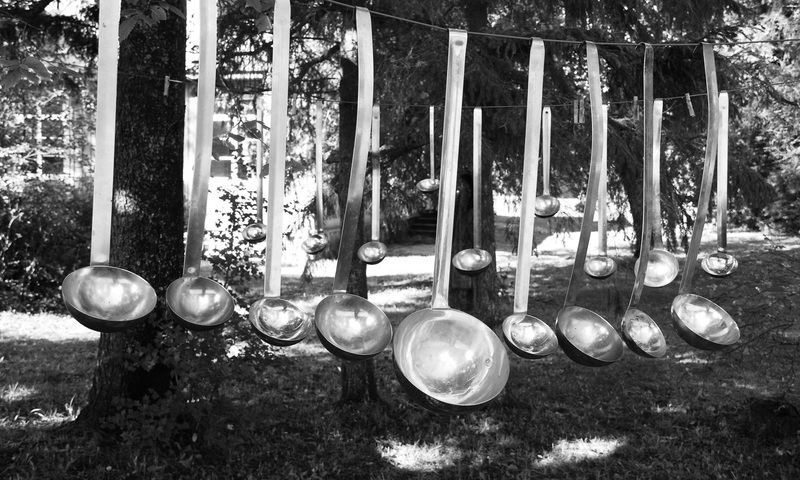 At 19.00, we will open the exhibition of our new resident, Nina Jørgensen. Nina is a Mexican-Danish artist who currently lives and works in Berlin, Germany. On the exhibition, we will see drypoint prints inspired by the Vaskjala’s landscapes. Everyone is welcome to Rae School House (Ussiaugu tee, Vaskja village, Rae parish) on Friday 21.09.2018.